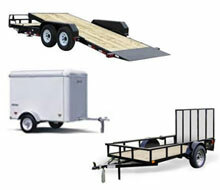 Click on Videos below to learn more about Performance Rental! 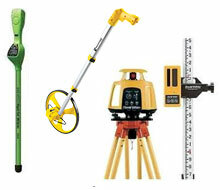 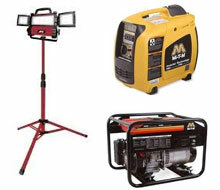 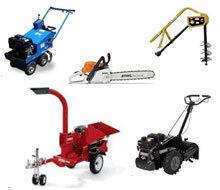 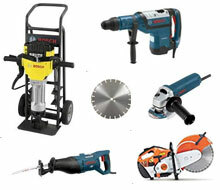 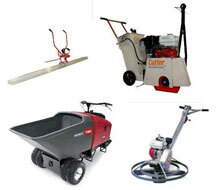 Performance Rental - Your One-Stop Destination for Equipment and Tool Rentals in Columbia City IN! 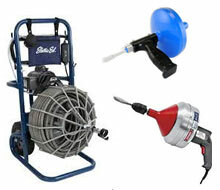 Performance Rental provides rental equipment for the smallest homeowner projects to the largest contractor jobs. 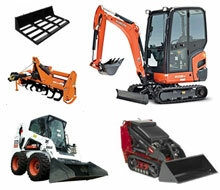 We have the rental equipment you need for large jobs such as skid loaders, excavators, trenchers, track loaders, tractors, boom lifts, scissor lifts, and many hydraulic attachments. 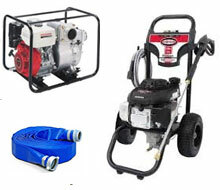 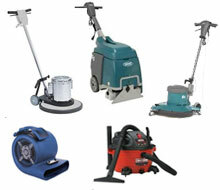 We also have specialty equipment for smaller jobs such as tools, generators, sewer snakes, landscaping equipment, saws, scaffolding, and floor care equipment. 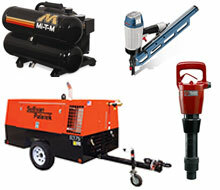 In business since 2012, we are family owned and operated to provide quality equipment with great rates and small town customer service. 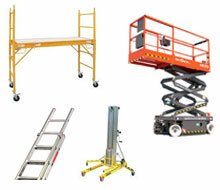 Delivery of rental equipment to your job site is available.